Imagine yourself on a vacation to Europe in the late sixties. Now, picture yourself as a young American scientist; Hans Tannhauser. Yes, that’s your name in this scenario. While you’re at it, think of Trüberbrook, a remote village in rural, mountain-sloped and densely forested cold-war Germany. Because, that’s where you somehow end up after hitting the continent. But who cares, you won the trip in a lottery! 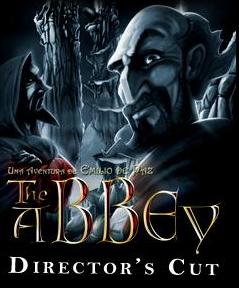 The Abbey: Director’s Cut was originally released as Murder in the Abbey. Scoring system for each solved puzzle. In the style of RPGs, each clue you discover opens new options. an extra scene is showed. The puzzles you solve affects the development of the story. Modified conversations for a boost to the pace of the game. New mix of music and sound. Some extra tracks added. Windows 7 and 10 compatible. Capture the world on canvas using your artist’s easel. Talk to the inhabitants to learn about their lives. Make friends and help those in need. 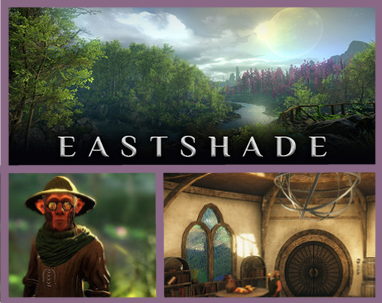 Discover mysteries and uncover secrets about the land. Surmount natural impasses to reach forgotten places. Experience how your actions impact the world around you. Armikrog is a unique stop motion clay animated point and click adventure game from the creators of Earthworm Jim and the Neverhood. as they unravel the mysteries of the fortress that holds them captive through exploration and puzzle solving!